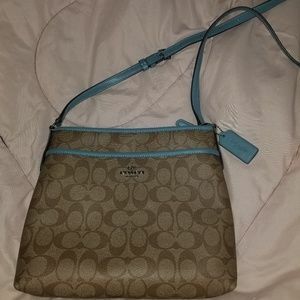 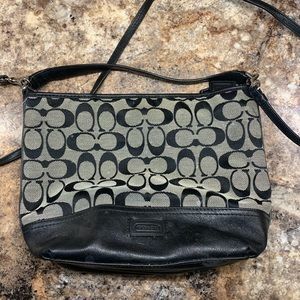 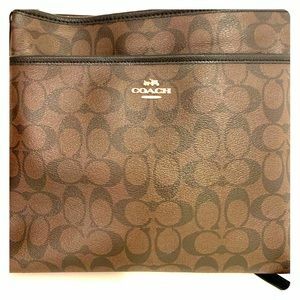 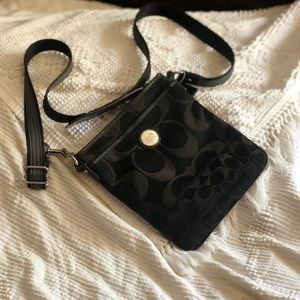 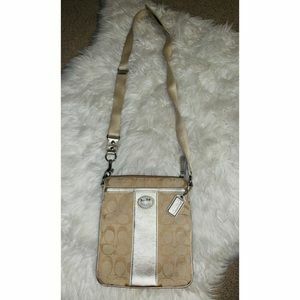 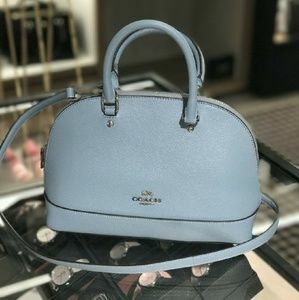 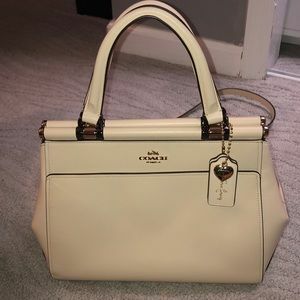 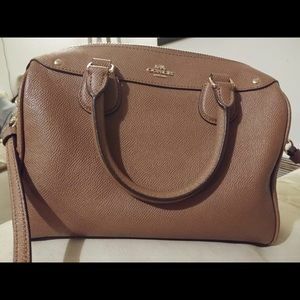 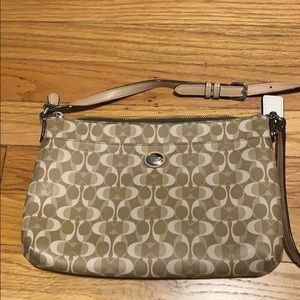 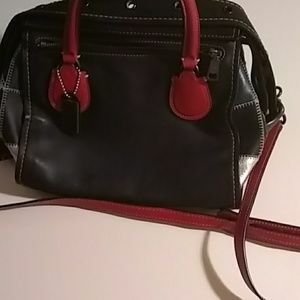 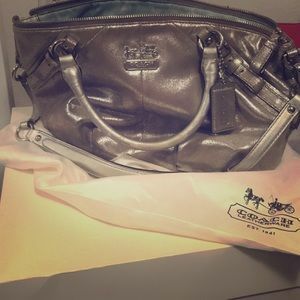 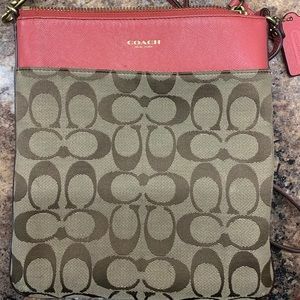 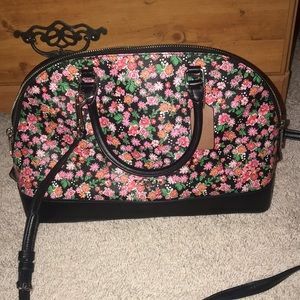 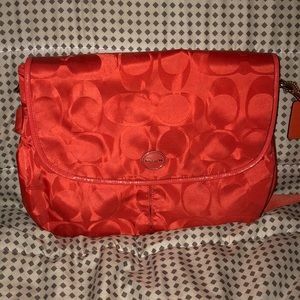 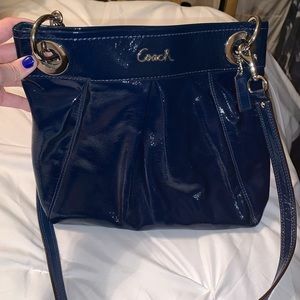 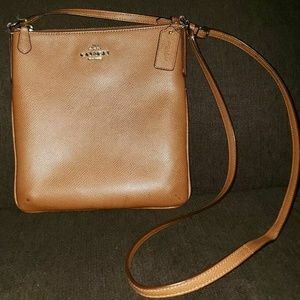 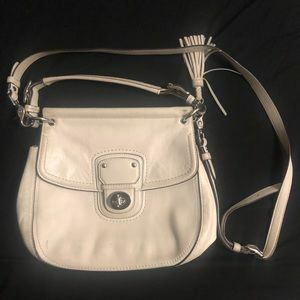 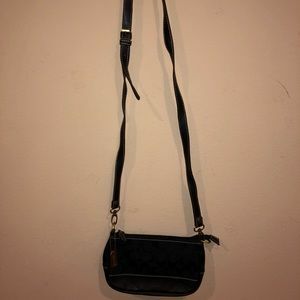 Coach crossbody/shoulder bag. 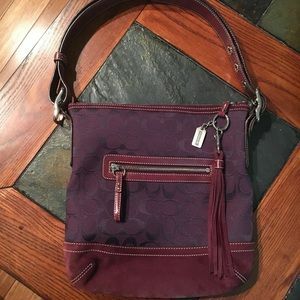 Wine with suede. 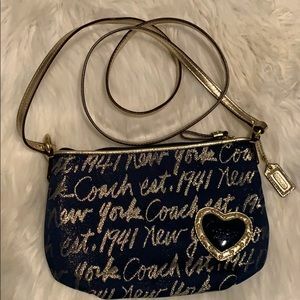 COACH. 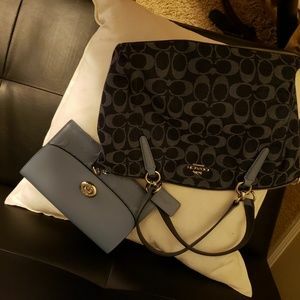 3-way purse. 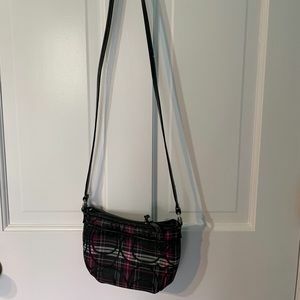 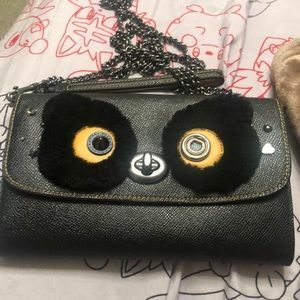 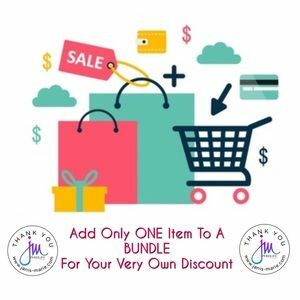 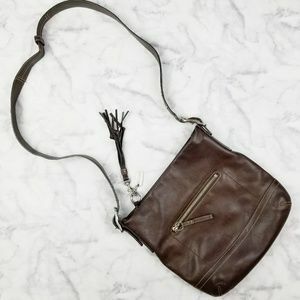 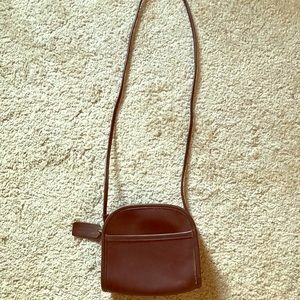 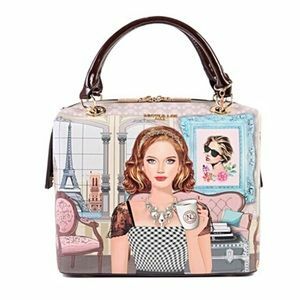 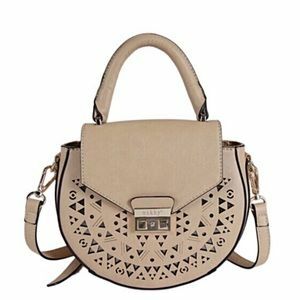 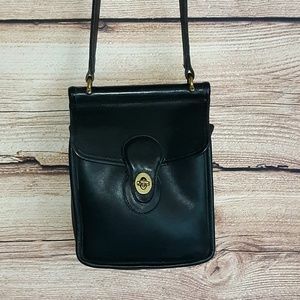 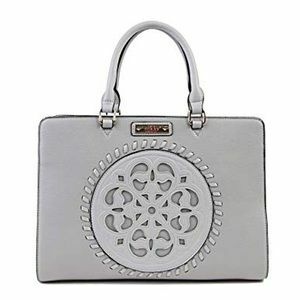 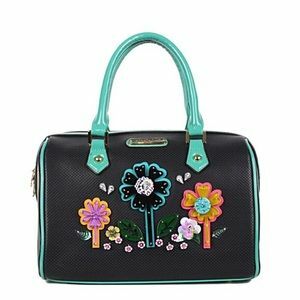 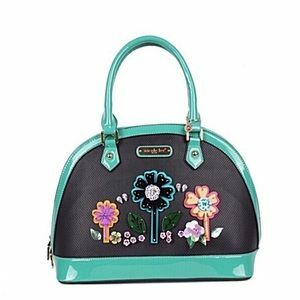 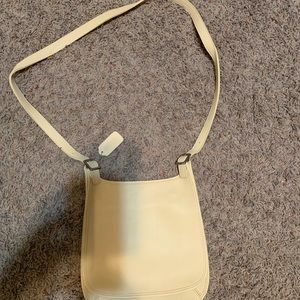 cross-body/wrist purse.